The Piedmont Interstate Fair will once again open our gates on October 8-14, 2018, to all of Spartanburg and surrounding counties for a week of thrill rides, delicious food, fun contests, beautiful exhibit halls, animals galore, and free musical entertainment every night. The Fair is a long standing family tradition shared by generations. Bring your family, bring your friends, and make memories! Our goal is for every visitor that comes through our gates to enjoy their visit! 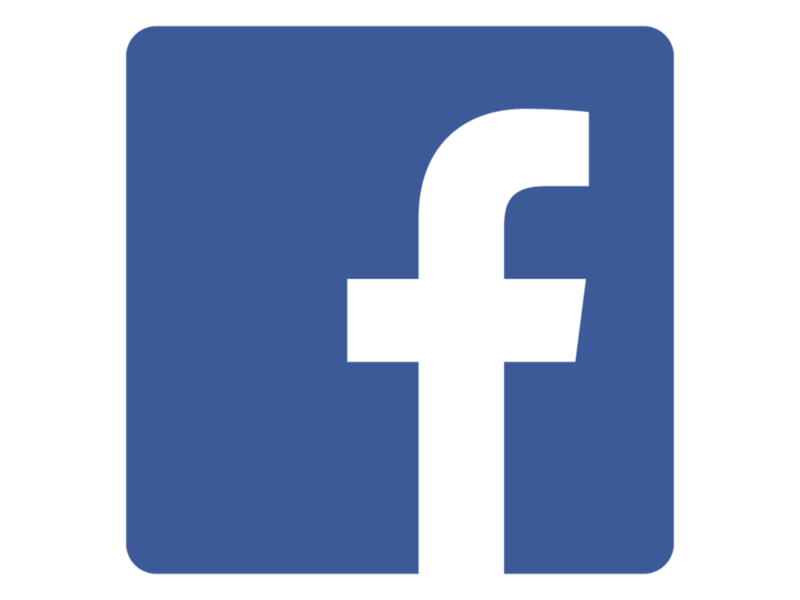 See our event rentals page to view our facilities and obtain pricing information for the Piedmont Interstate Fair: the perfect place to have your next event. No event is too big or small. You will find our facilities to be the most economical rental venue in Spartanburg. The 11,000 square foot Event Center is newly air-conditioned to provide events year round comfort. Our staff is knowledgeable and easy to work with, our facilities are clean and well kept, and our prices very reasonable. The 2018 GA/SC Association of Agricultural Fairs Convention was held in January in Atlanta, GA. The Piedmont Interstate Fair is proud to announce that Emmanual Baptist Church led by Paster Frankie Taylor was awarded 2018 South Carolina Friend of the Fair. This award is bestowed by the South Carolina Association of Fairs each year through nominations. These wonderful people serve our patrons and workers everyday of Fair Week with kindness, generosity, free food, drinks, and smiles. Emmanual Baptist Church is a great asset to our Fair. The Piedmont Interstate Fair Is Proud to Announce Two Additional State Awards! At the 2018 GA/SC Association of Agricultural Fairs Convention we are proud to announce our Fair was also awarded The 2018 Best Display that highlighted the Fair Theme for the Center Court of the House of Flowers, The Miniature Fair. We Have the Fairman of the Year, the South Carolina Association of Fairs most prestigious award! At the 2018 GA/SC Association of Agricultural Fairs Convention our president, Mr. J. P. Baehr, was awarded The 2018 Fairman of the Year. Congratulations! We are so very proud of you. Our Fair has now been the recipient of state awards for fourteen of the past fifteen years. 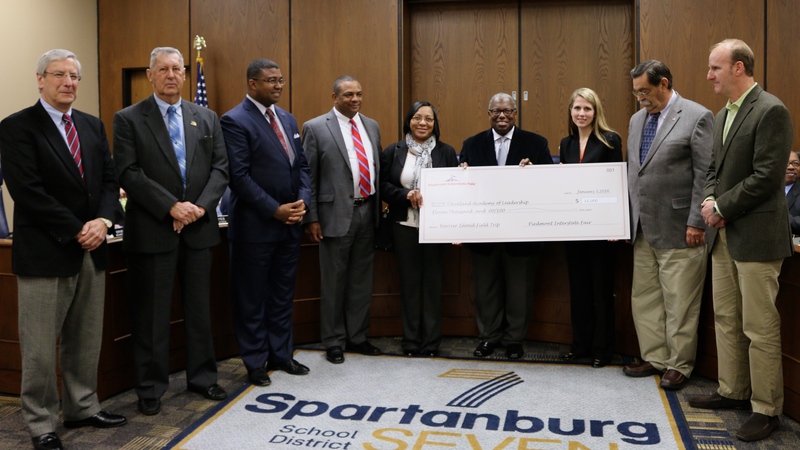 This accomplishment shines a bright light on our county fair and Spartanburg. Once again the Piedmont Interstate Fair was honored to donate $11,000.00 to the Cleveland Academy to send the entire 5th grade on an educational field trip to Barrier Island. 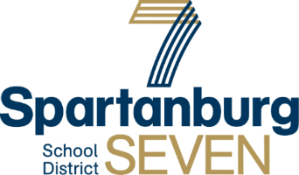 Thanks to our Board Member, Mr. William (Bubba) Littlejohn, for coordinating this effort with Spartanburg District Seven.